The R&B mastermind is hitting a stage near you. For an artist who started off their career anonymously, Abél Tesfaye, aka The Weeknd, has done a complete 180. Now as a household name, radio staple, and global heartthrob, the “Can’t Feel My Face” crooner has solidified his place in pop culture based on his unmatched productions and cooler-than-cool mystique. Basically, The Weeknd > everyone else in 2015 (and nothing has changed since). Riding the wave of last year’s No. 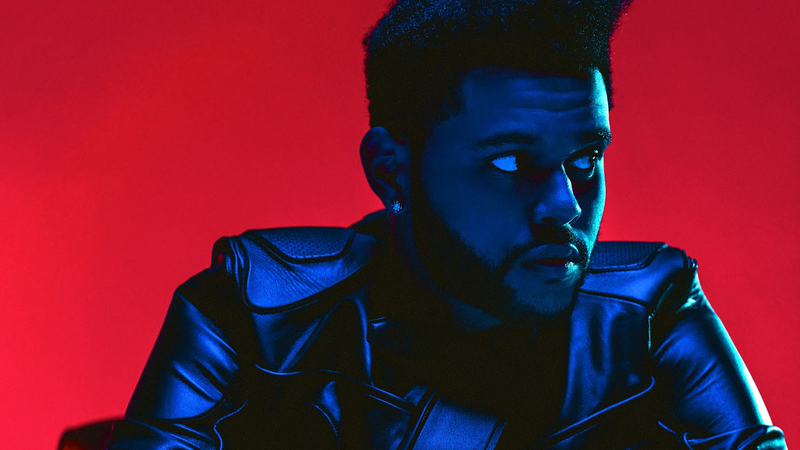 1 album, Beauty Behind The Madness, the Toronto-bred musician made his return to the scene with the infectious hit single, “Starboy”, which will also be the name of his much-anticipated album, out November 25. If you’ve been living under a rock and have yet to hear the Daft Punk-assisted track, you can stream it online, where it broke the record for “Most Release Weekend Streams Ever”. While the song has been making its way across dance floors everywhere since its September release, the R&B icon performed it for the first time live this past weekend at Voodoo Music and Arts Experience in New Orleans. If social media footage is any indication, the crowd was feeling it. To promote the upcoming release (which will also include his second single, “False Alarm”), The Weeknd has announced his Starboy Legend of the Fall Tour: Phase One. Unveiled today, it'll be kicking off February 17 in Stockholm before moving around Europe and then making its way to the North American leg. With dates in Los Angeles, Montreal, Atlanta, Detroit, Chicago, and Seattle, tickets to the "Earned It" singer's first-ever world tour are sure to sell like hot cakes. To get yours before they're gone, pre-sale will begin on Tuesday, November 1 at 10:00 a.m.. If you aren't a Citi cardholder, then tickets will be available via Live Nation on Friday, November 4. Make sure to track the Academy Award-nominated artist on Bandsintown so you don't miss him when he brings this epic tour to a city near you!